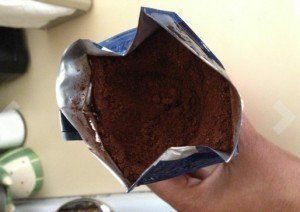 The smell of coffee expands my waiting nostrils; Mark lovingly makes my, thick as mud, decaf coffee. Mark has perfected the crema on my warm AM cuppa, but this morning his deliberation has me wondering about how that little toffee colored froth settles just so and why it can’t happen with every cup of coffee with every brand or grind of coffee. 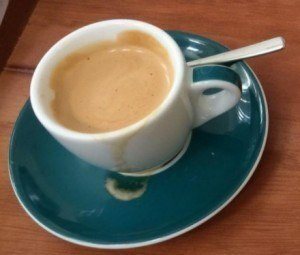 Later that same week, I am at the local coffee roasters and the barista is carefully manipulating the crema on my decaf Americano and I exclaim about how much I love this crema aspect of coffee. 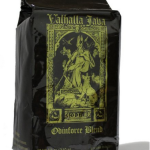 Ah, it surprises me to know how fresh my home brew is and now I am on a quest to find the coffee with the best crema, if that is a thing. 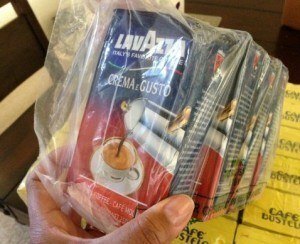 A little searching and voila, there is Lavazza CREMA e GUSTO. Many are raving about it and even more are selling it, online yet. 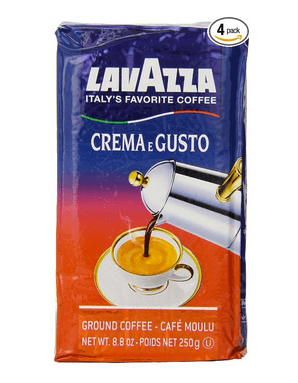 Ordering coffee seems a daunting thing to do on the Internet, but I have not seen this Lavazza CREMA e GUSTO in the local grocery store, so it seems I must go the online route for now. 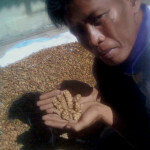 Do I buy beans or ground, how much do I buy? I feel that I would like to test it first. I decide to buy a small package, the smallest that I can find. 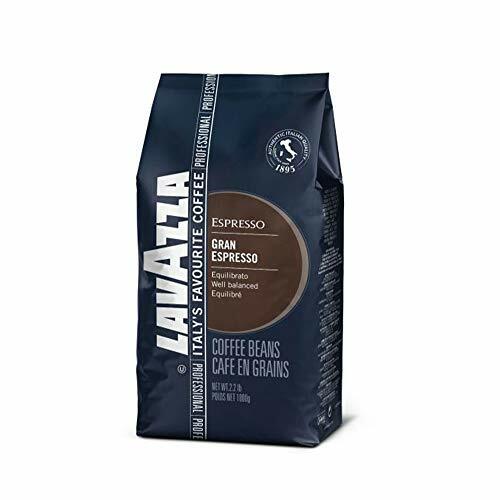 I discover an 4×8 oz bricks of the stuff for under $20 – seems reasonable. 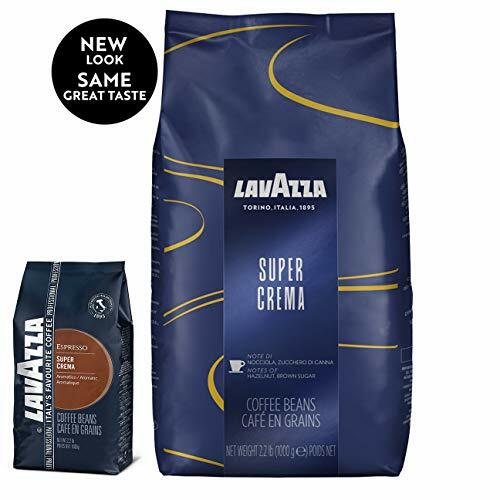 I pull out the credit card, order the coffee and wander off to read blogs about crema. Yes, another large ‘black hole’ to wandering into when I should be working. A few days later my coffee arrives and I give it to Mark, he is the expert coffee maker in our house (great at making coffee when he wants to, but his downfall is that he’ll drink next to anything). 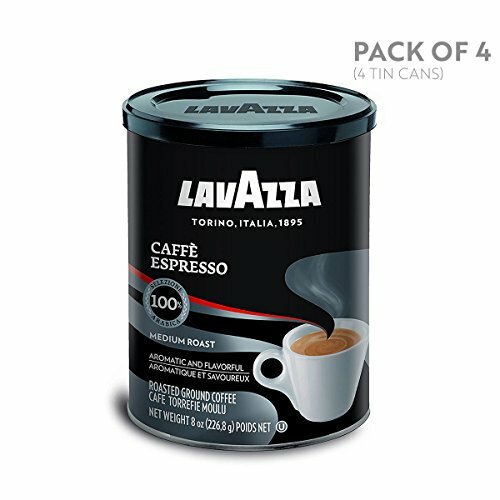 Morning comes and I wander into the kitchen to the wonderful smell of Italian Lavazza CREMA e GUSTO and all my efforts hit paydirt! Wowza! The smell, wonderful top-notes as I inhale deeply allowing the vapors to envelop my face eyelashes flutter at the thought of the first taste. 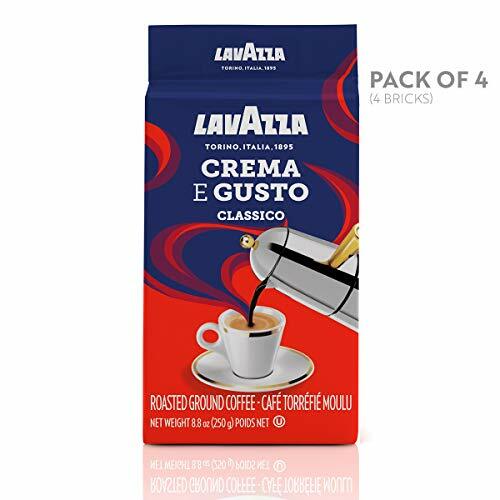 Crema as promised – meaning it’s fresh and my lips meet the cups edge and with a traditional first slurp the taste explodes in my mouth with the aroma of Roma. 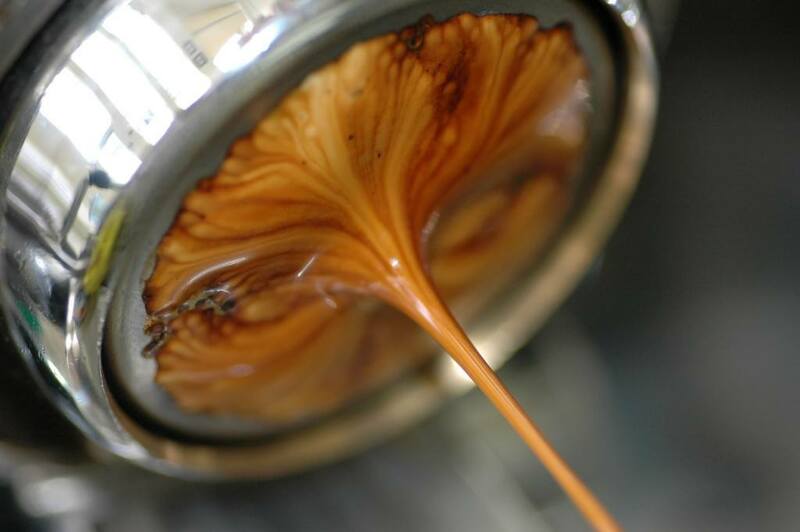 I am parachuted back to the streets of Italy and the clatter of white stoneware and espresso machines, with well-dressed, dark haired baristas deftly creating crema works of art. Yum!